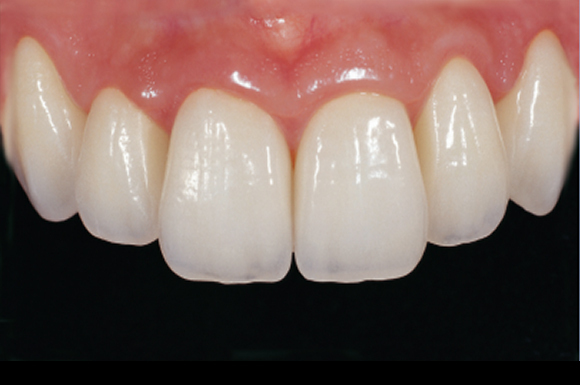 The IPS e.max® Press lithium disilicate glass-ceramic (LS2) offers accuracy of fit, shape and function as you expect it from your press ceramic, as well as outstandingly high strength of 400 MPa. Long-term clinical studies confirm the good material properties. The material is available in four levels of translucency and impulse shades and thus provides expressive esthetic features independent of the preparation. 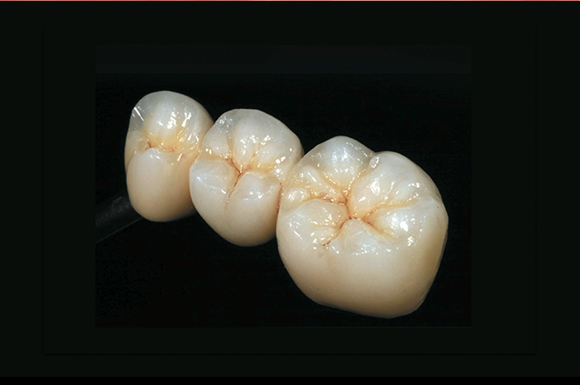 Here, even for your patients with devitalized tooth structure or metal post build-ups you do not have to forgo esthetic all-ceramic IPS e.max® Press restorations. 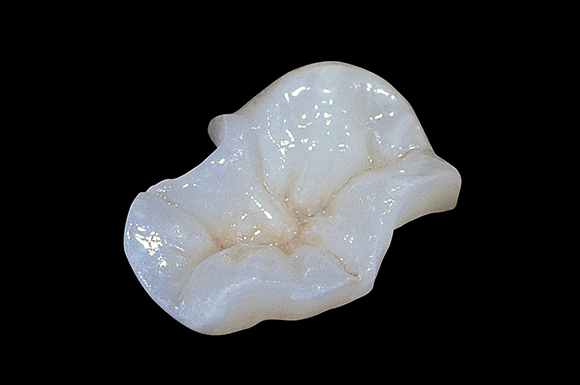 Inform us about the tooth shade and our technicians will then select the IPS e.max® Press material in the required opacity to redesign the true-to-nature esthetic appearance.